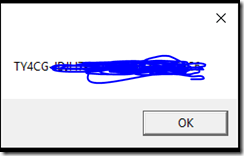 Finding your Windows 10 key can be problematic with Windows 10. Here is a VBS script that can get your key with no issues. This script was not written by me, but has been posted in several places with no recognition of the author. If an original source is found, I will update with the author of the script. 2. Copy and paste the code below into Notepad. 4. 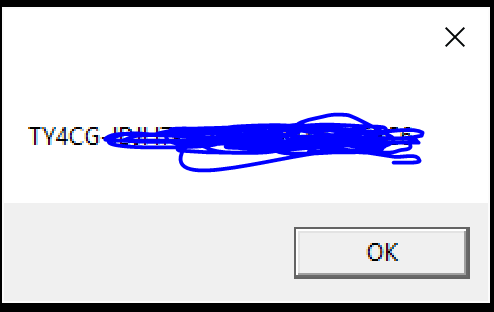 Run the file and your key will be displayed. Doesn’t work in Windows 10 Home.